As of today (1st Apr 2019) night tickets for Howells go on general sale to all members and ex-members who have been members of MAS for at least two seasons and have a clean record. At the moment 31 of the 60 Howells night permits are unsold and all will now be sold on a first come first serve basis for £98 each in addition to your usual subs. For more info please see our Night Permits page. If you would like to join early for the 2019-20 season please apply using this Application Form Front 2019-20 and enclose two photos of every applicant, or your old membership cards if you have been members before. The membership secretary will turn applications around within a few days. New memberships are valid straight away and members can fish the end of the 2018-19 season free of charge. Standard night permits are also available. This early joiner offer is available directly from the membership secretary, JP Tackle and Angling Essentials. 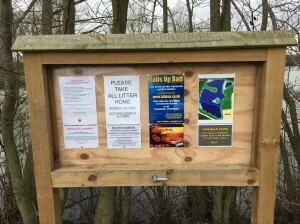 Members are reminded that Rook Hall and Whitehouse Farm reservoir are now closed for the 4 month duck shooting season and will re-open on Friday 1st Feb 2019. 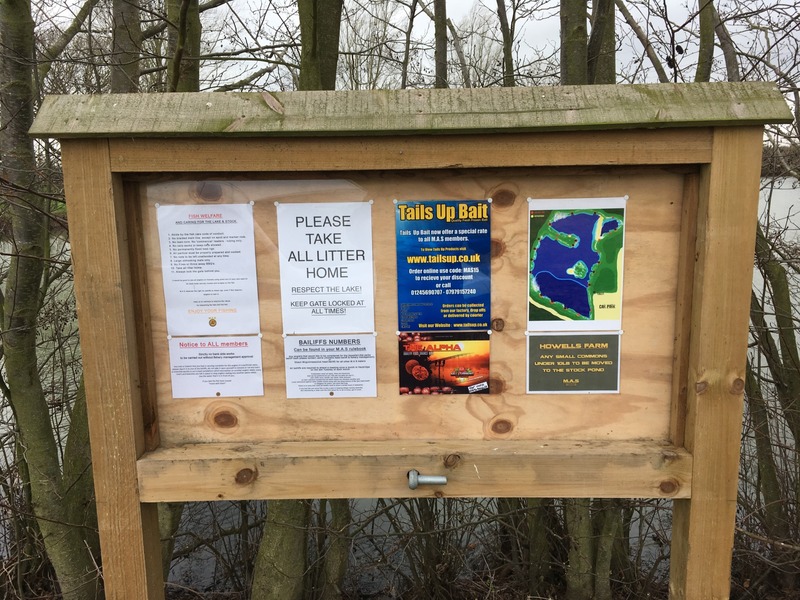 Night fishing at Bog Grove has now started for all night permit holders and runs through until the 30th April 2019. 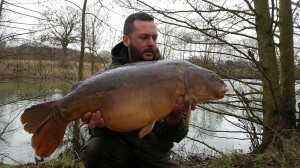 3 rods are now allowed on all venues for all standard night permit and Howells night permit holders as well as for members who have purchased the £30 winter 3 rod upgrade. Regardless of which night permit you have you can use 3 rods on all venues including Howells. As we still have standard night permits for sale members now can upgrade to a night ticket for £32.50 (or just £2.50 if you already have a £30 winter 3 rod upgrade). 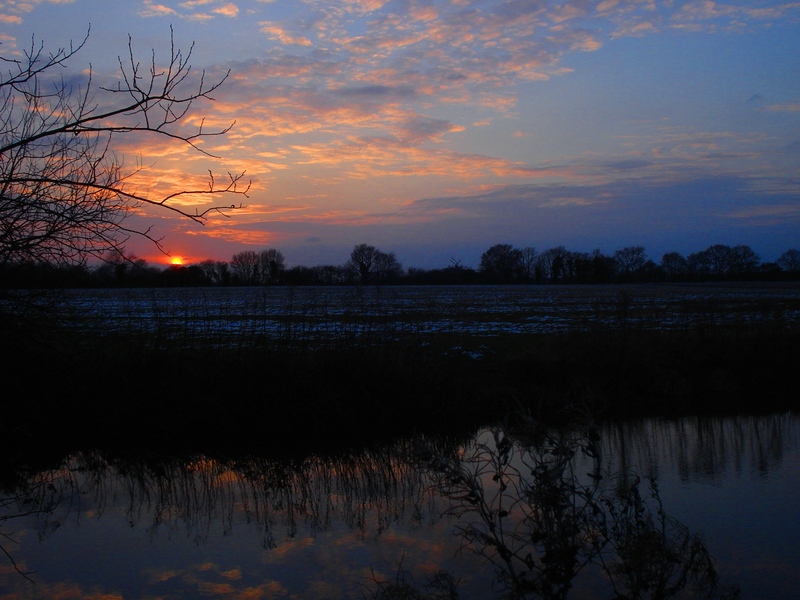 Two consecutive nights are allowed on Slough House Farm from Thu 1st Nov. The sun sets on another summer’s fishing at Rook Hall. In an effort to dispel some of the rumours that have been flying around Howells is not for sale. The new Heybridge bypass will eventually be built close to Howells, and the building work at the end of Broad Street Green will expand to create a new garden suburb, but Howells lies outside of this development. On the subject of Howells there is one Howells night permit left for this season so if you have been a member for two years, and have a clean record with us, and fancy doing the winter on Howells you can upgrade your existing standard night permit to a Howells night permit for an additional £30. Please contact the membership secretary via webmaster@maldonas.co.uk on a first come first serve basis. Howells night permits for 2017-18 are now sold out as the last five were offered to members on the waiting list last night. Sorry if you missed out, another waiting list for next season will start soon.